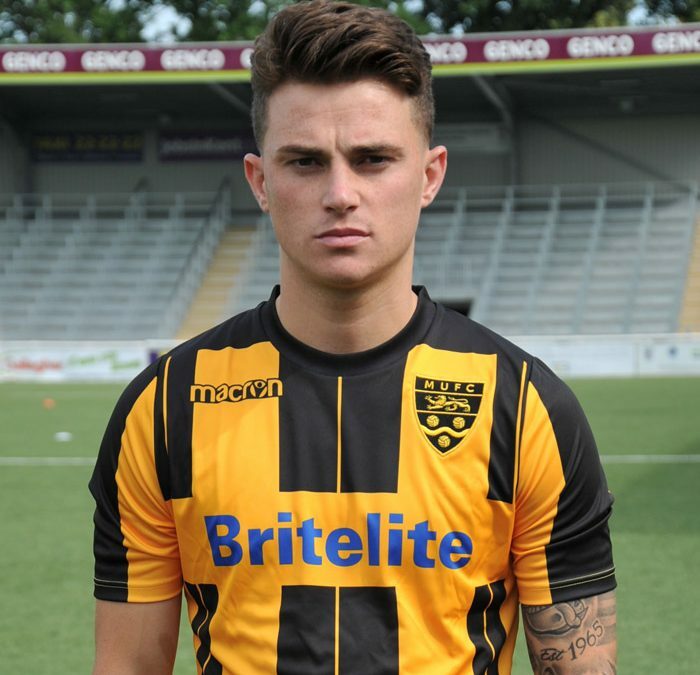 We are delighted to announce the signing of Attacking Midfielder Jack Paxman from Maidstone Utd. Jack came through the youth set-up at Southend United – joining the club at the age of 12 and playing for the first team when he was 18. Following a change of management at Roots Hall, the versatile midfielder went on loan to Ryman North side Soham Town before signing for Chelmsford City in August 2013. A year later, Thurrock boss Mark Stimson offered him a deal before releasing him in the October to play with Witham. He has gone on to make 158 appearances for Maidstone Utd. Subject to FA clearance Jack will be available for selection for Saturday’s away trip to Champion Hill to face Dulwich Hamlet.